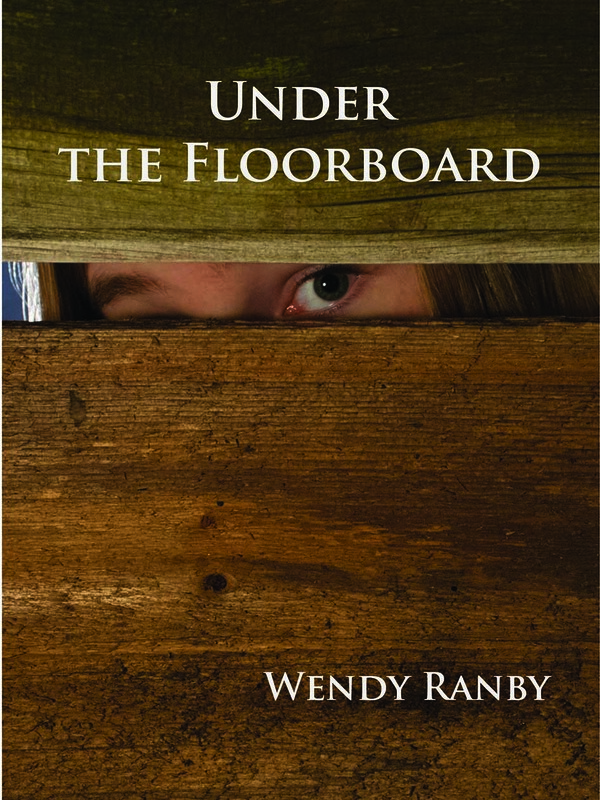 Wendy Ranby, author of Under the Floorboard, will be signing in the Chocolate River Publishing booth #106T on Thursday at 11:00 AM. Aileen pries up the floorboard and uncovers the dark secret she’s tried so hard to forget. Life isn’t easy when your parent has a mental health issue. Is Aileen ready to face the truth?